﻿​Have you ever taken a nice long look at your yard, and thought that it could use a serious overhaul, but don’t have the knowledge, or equipment for the hard landscaping? It’s your home here in Auburn, Alabama, and you should be able to do whatever you want with it no matter how big the project is. We here at Auburn Lawn Care & Landscaping we’re here to help you out with it. We are prepared to take on any landscape installation project that our customer can think of for their yard. If you have a hard time visualizing, our landscape design and installation specialists will be more than happy to help you. We won’t start working until you, and the professional from our landscaping company comes to the perfect landscaping design that matches your imagination. Any hard landscaping takes some seriously heavy equipment, and in few cases some that may require a proper certification to operate with our company. Rental for such equipment here in Auburn, Alabama can be expensive, and operating it properly for some people may take some serious education first. Not only do our employees here at Auburn Lawn Care & Landscaping know everything they need to know to get the job done, but they will also get it done promptly. Between the extra time, the landscape installation can take while trying to do it yourself, and the cost of equipment rental. We recommend that you take our word for it that it is a lot cheaper in the end between time and money to simply hire a professional landscaping company to do it for you. 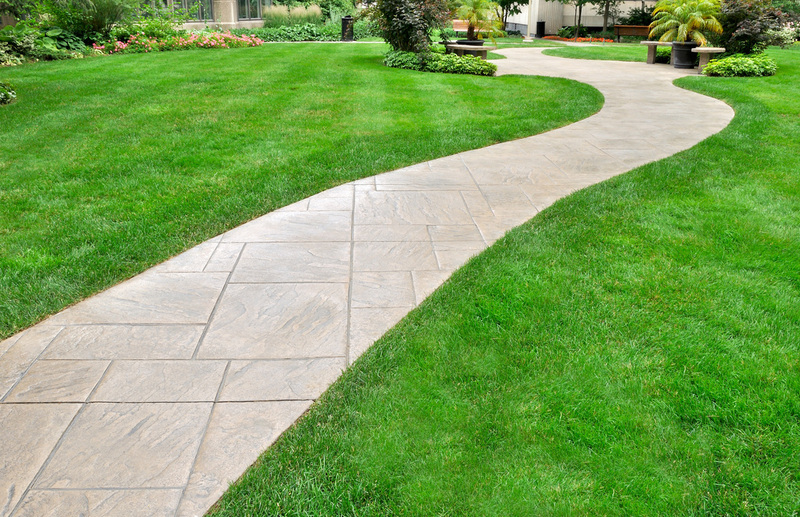 ​The time it takes to complete any landscape installation job entirely depends on the job. Our professional first will get together with you to figure out, and finalize the hardscape design that is to your satisfaction. ​Once that is complete, we come up with a strategy and begin tearing up what is currently there preparing the ground for the landscape installation. 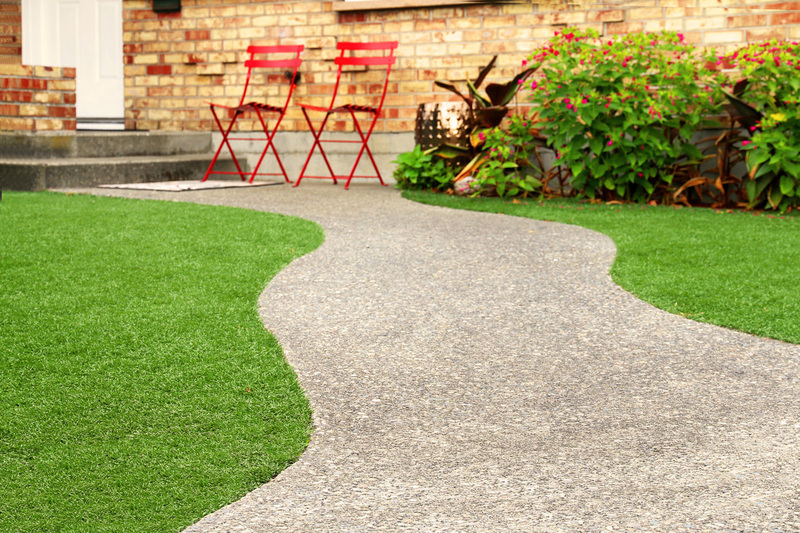 Auburn Lawn Care & Landscaping will not trust your landscape installation with anything, but the highest quality materials which we will next have dropped off at the location. The only thing left after that is to work hard until the landscape installation is both complete and to your satisfaction. We want you to have high standards for your landscaping company because that’s how we ensure that the work we do will keep you satisfied for years to come. ​If This Sounds Like Something You Want to be Done for You, Then Give Us a Call! If you have a landscaping design you want to put into place for your property and want an estimate, we can send a professional over to work with you.